I noticed that there seemed to be quite a few new books about mammoths out, which inspired today’s Ice Age theme. Also, it may have something to do with the fact that today’s high is 102° and I am longing for cooler weather. While this may seem like a strange theme for preschool storytime, it was actually really successful! The mastodon goes like this and that (walk heavily from side to side). And he’s terrible fat (bring hands around to make circle around tummy). He had no fingers (wiggle fingers). He had no toes (wiggle toes). But goodness gracious — what a nose! (Make a trunk with arm). A Mammoth in the Fridge by Michaël Escoffier and illustrated by Matthieu Maudet. Right foot, left food, see me go (stomp on right foot first, then on left). I am shaggy and big and slow. I go walking down the ice. My fiancé was teasing me about how this seemed to be a really specific storytime theme, and that he thought it was pretty weird. I said if you had been doing storytime for almost 8 years you wanted some variety. And it turned out to be a great storytime! All listeners really seemed to enjoy How to Wash a Woolly Mammoth, as well as the rest of the books. The flannelboard went better than I thought it would, considering this is one of the first ones I’ve developed from scratch. And thanks to information from the La Brea Tar Pits Page Museum I found out that all these animals were found in those tar pits — which means they lived around here at one point! 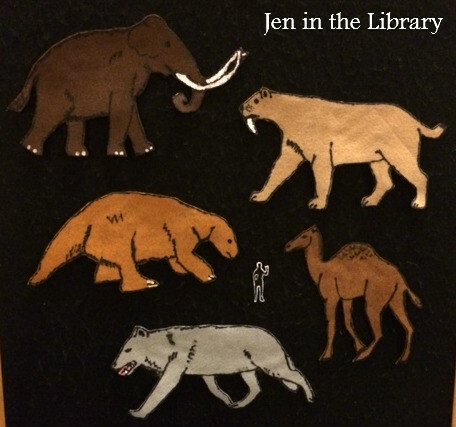 Next time I do this storytime I think I will bring along some nonfiction to show pictures of what the animals looked like – I overheard a child ask what a mastodon was and it would have been nice to have something to show the kids. I know the movie was a bit of a stretch for this theme, but we didn’t have any good preschool-aged movies to show. So before showing the film I asked if any of the kids knew what extinct meant (DIED! ), and explained how all the ice age animals we were talking about were extinct, and how the dinosaurs were extinct before these animals existed. And then I played the movie, and no one really cared if it tied in with the theme because it’s a great story and they all enjoyed it anyway. 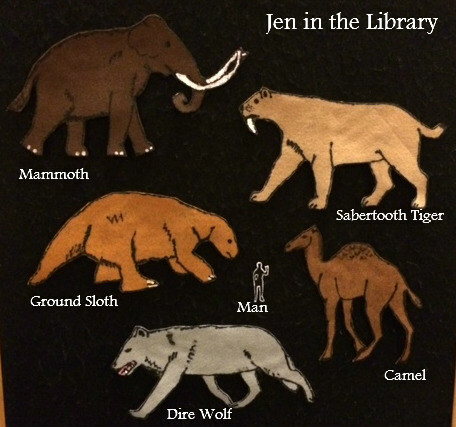 This entry was posted in Preschool, Storytimes and tagged ice age, mammoth, preschool, storytime by jeninthelibrary. Bookmark the permalink. Great theme idea. Love it! Thanks, Roger! 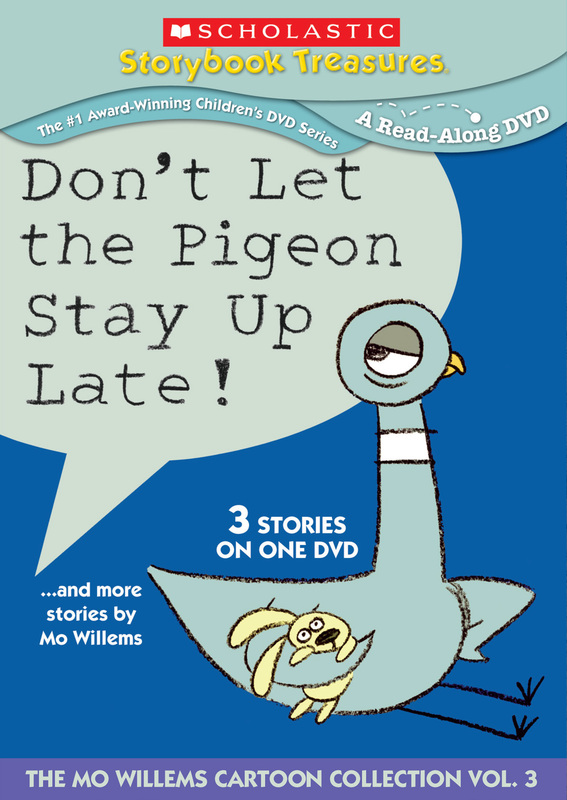 It was fun to do something a little more “out-of-the-box” for storytime.